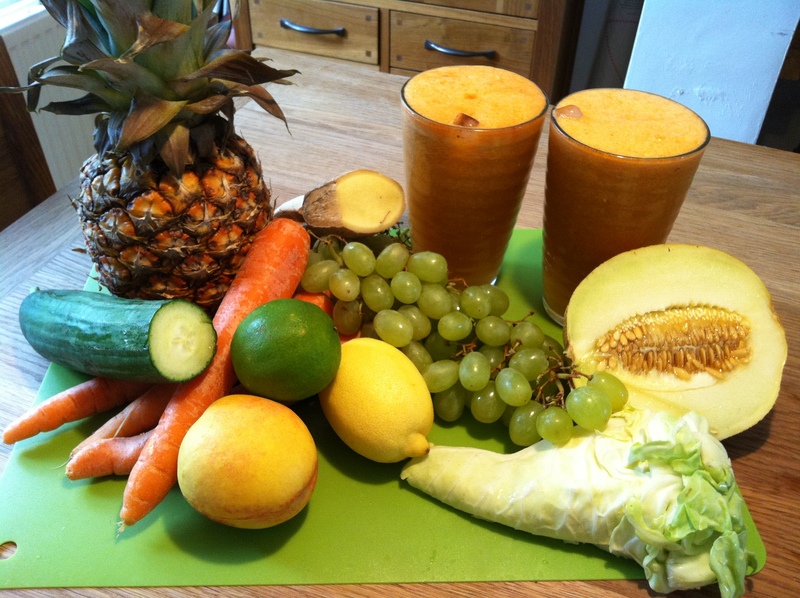 Juice Junkie | Addicted to Life! 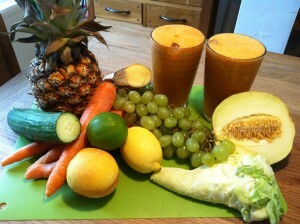 Here at the Juice Junkie Journal we set out to bring you all the juicy news around the world on juice and juicing. We will be looking at whats happening in the world of the raw food mongers and we will be reviewing the juicing guru’s and their products, recipe’s, books and recommendations as well as giving you the history behind the phenomena that is taking the world and changing it from the roots up!